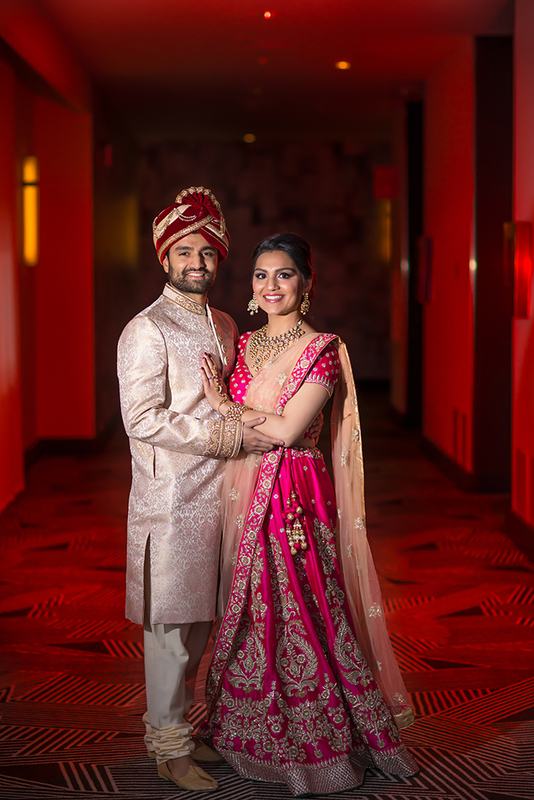 PTaufiq Photography is headquartered in Boston and has been recognized internationally as some of the best photographers in the world. 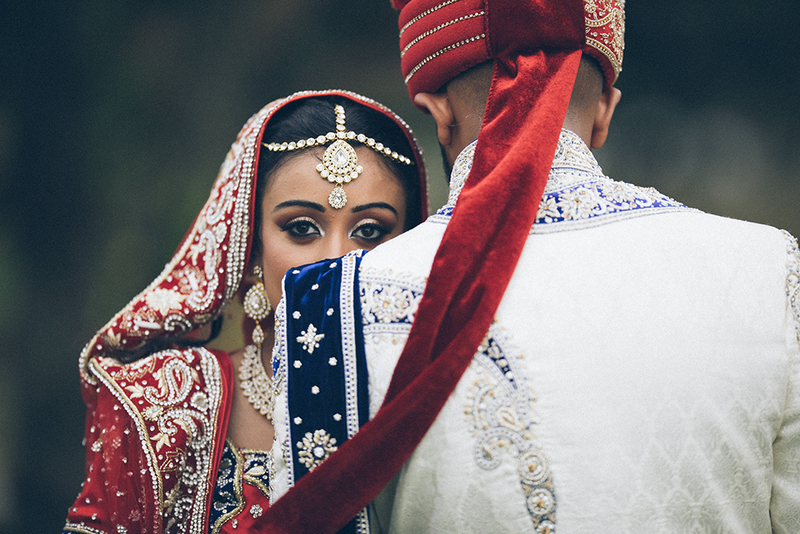 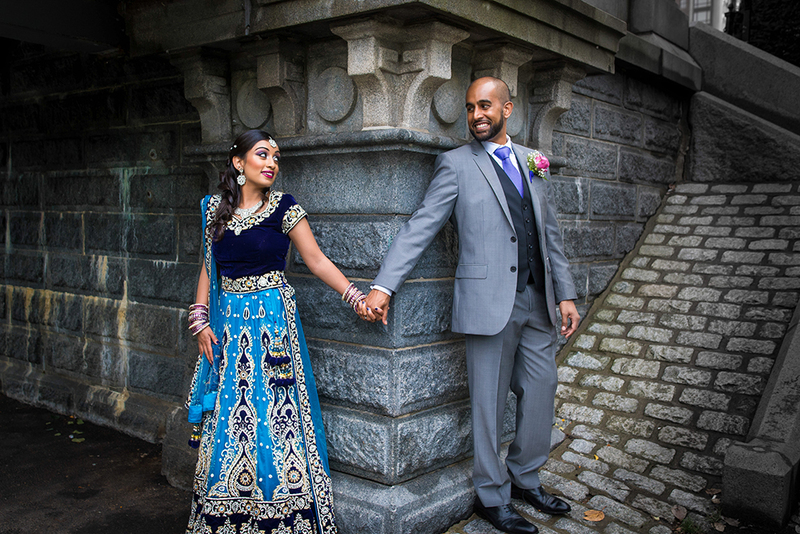 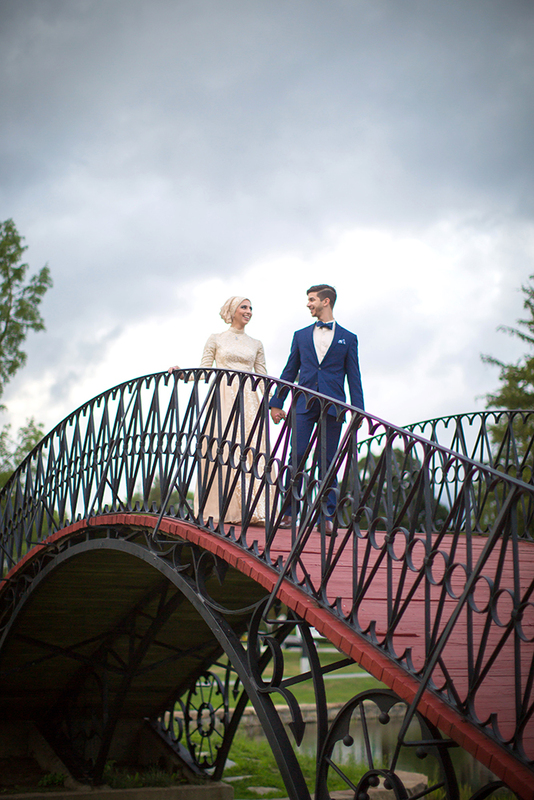 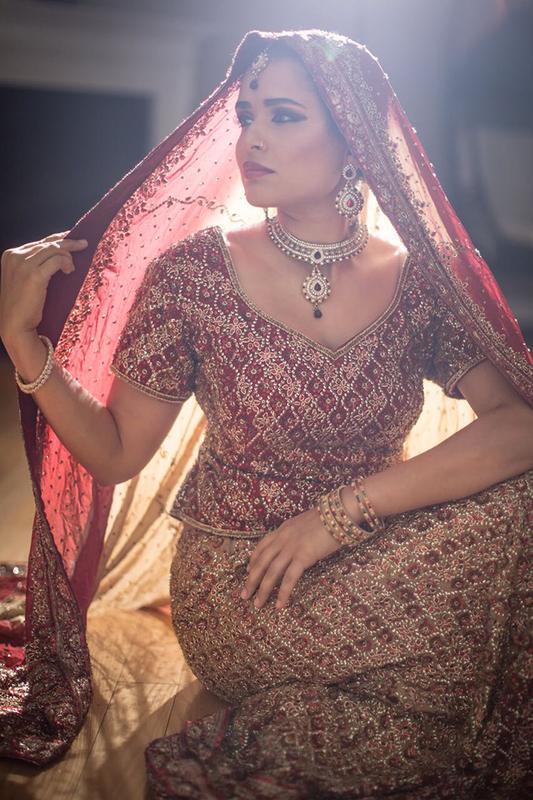 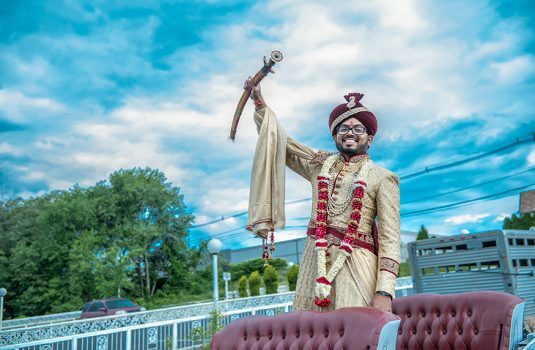 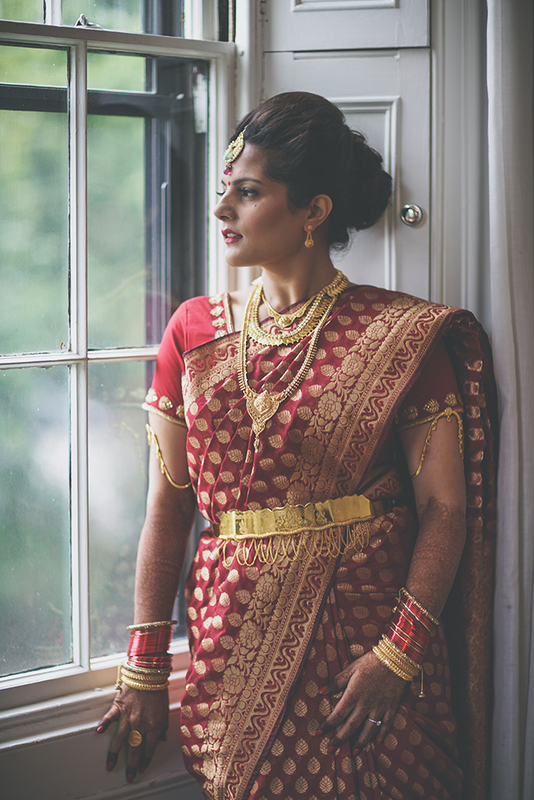 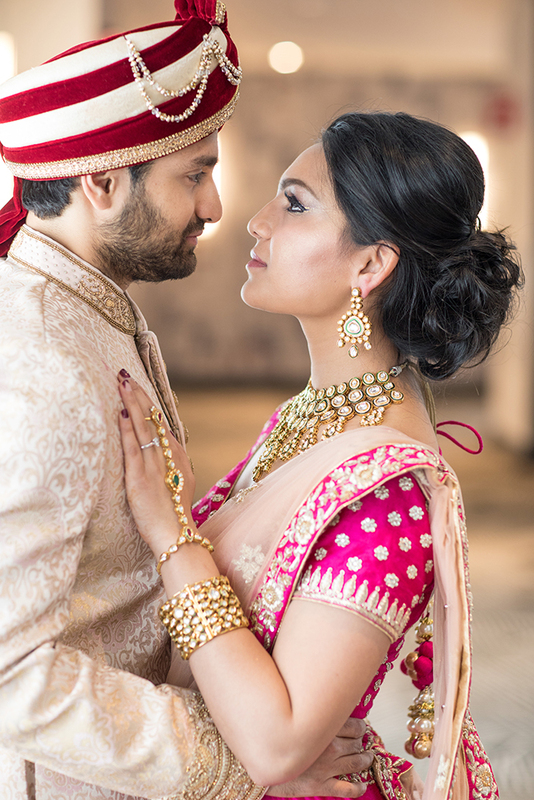 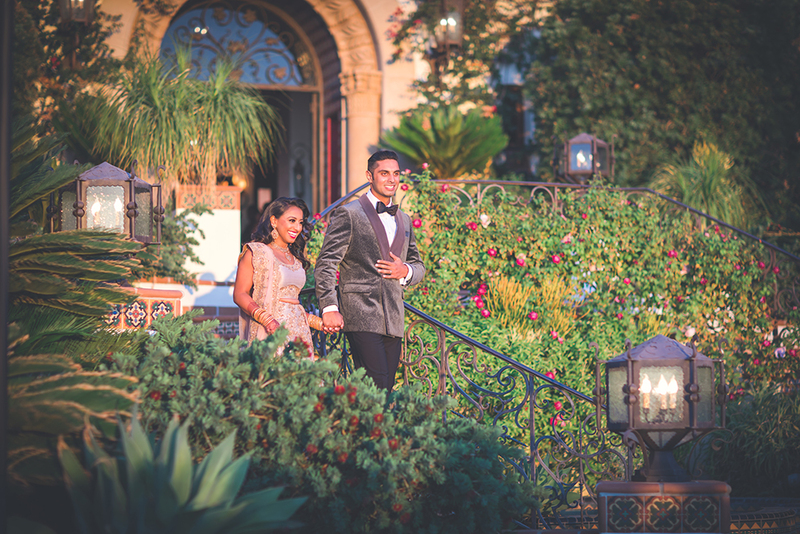 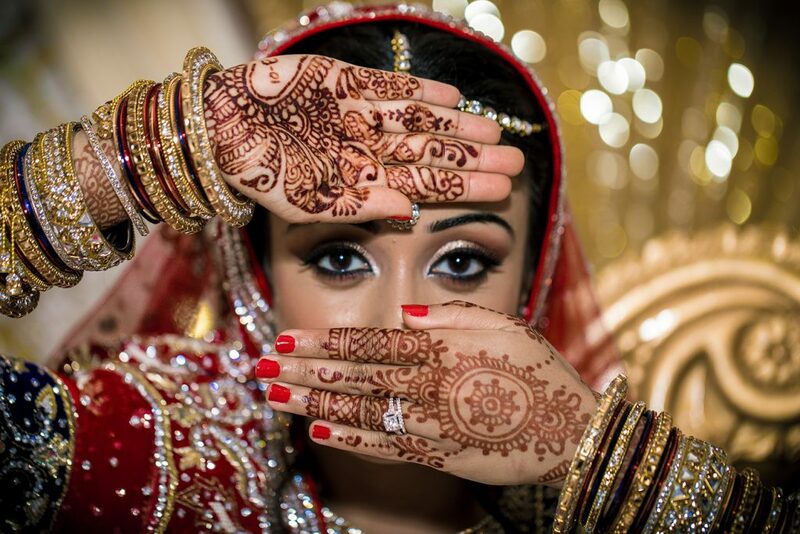 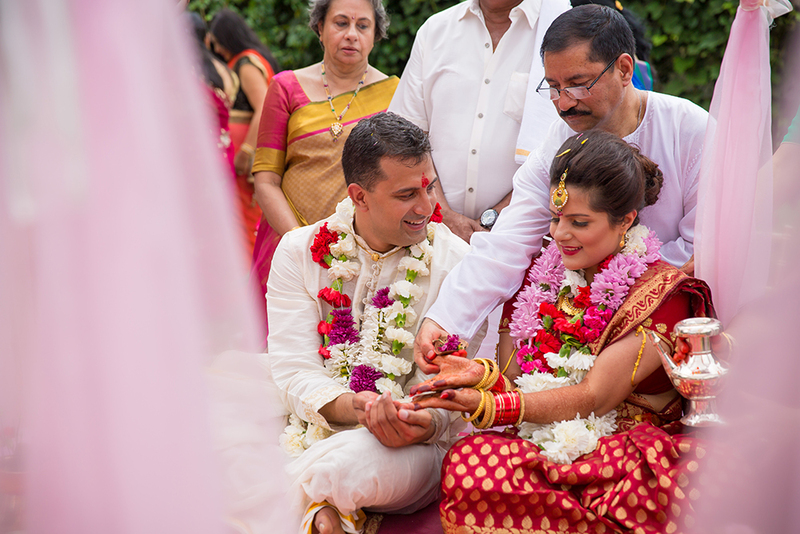 With a passion for photography and videography, PTaufiq Photography has been capturing weddings from Boston to Barcelona to Bombay. 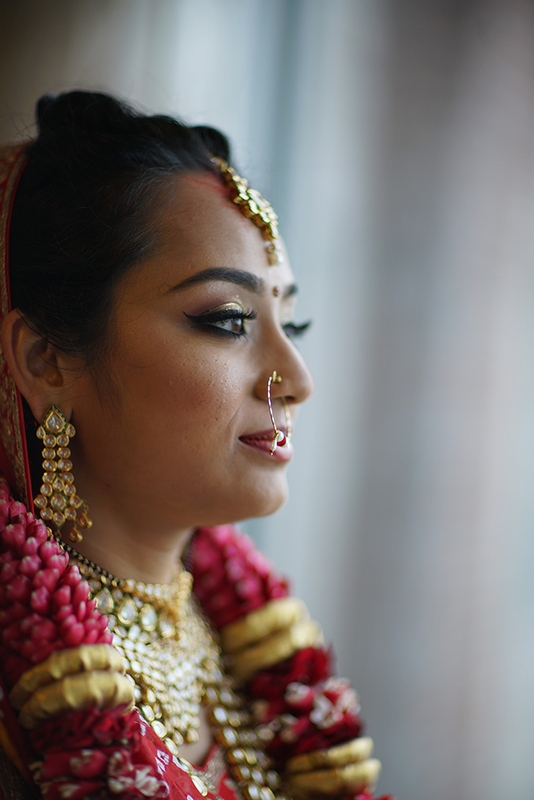 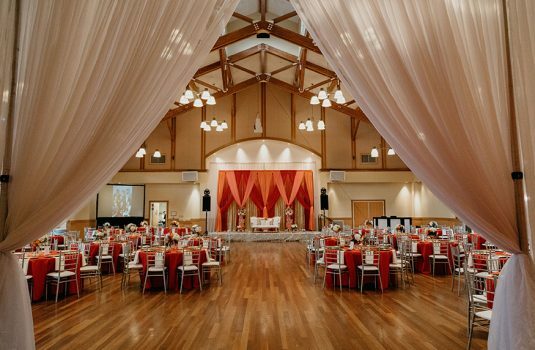 With a keen eye for detail and a personalized approach to capturing photography and videography, you very quickly realize that this is more than a job for them, this is personal. 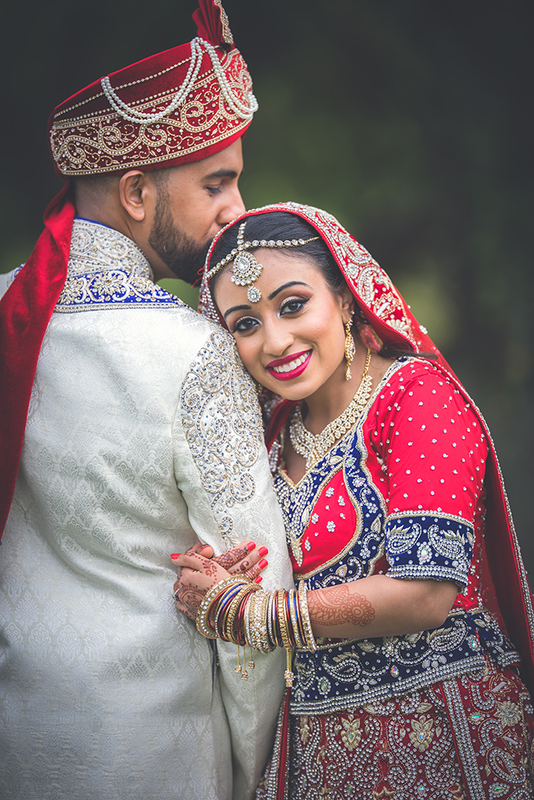 They love their work, and it shows.